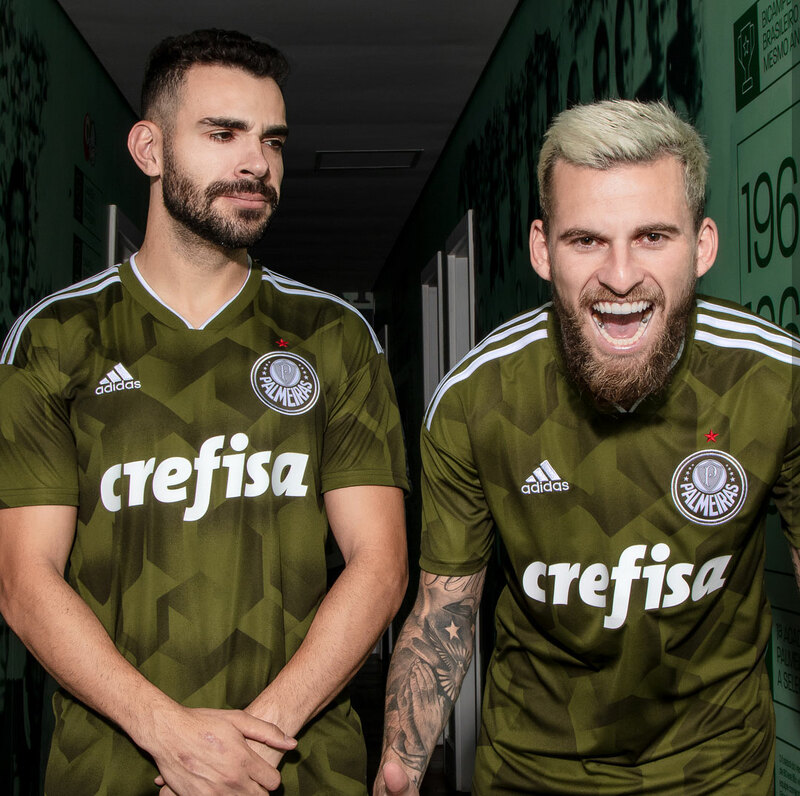 The Palmeiras 2018-2019 third kit was just released by the club and Adidas. It’s like that it will be the last for the club to be made by Adidas after a switch to Puma. 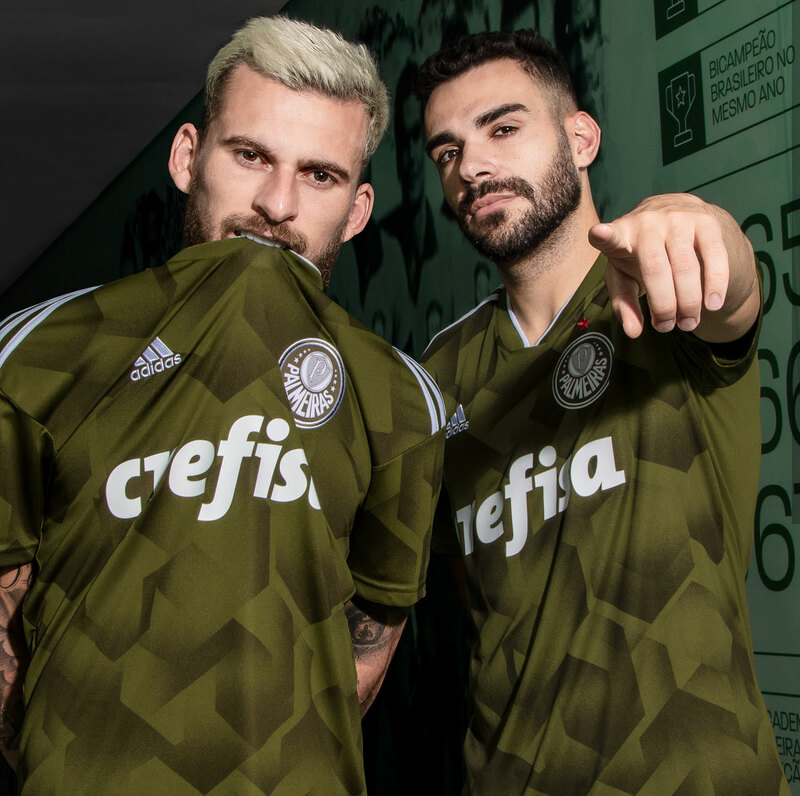 Continuing Adidas’ retro fetish, the new Palmeiras third shirt is green with a 1990s-inspired graphic print, an EQT collar and white trim on said collar as well as in the form of the 3 Stripes on the shoulders. 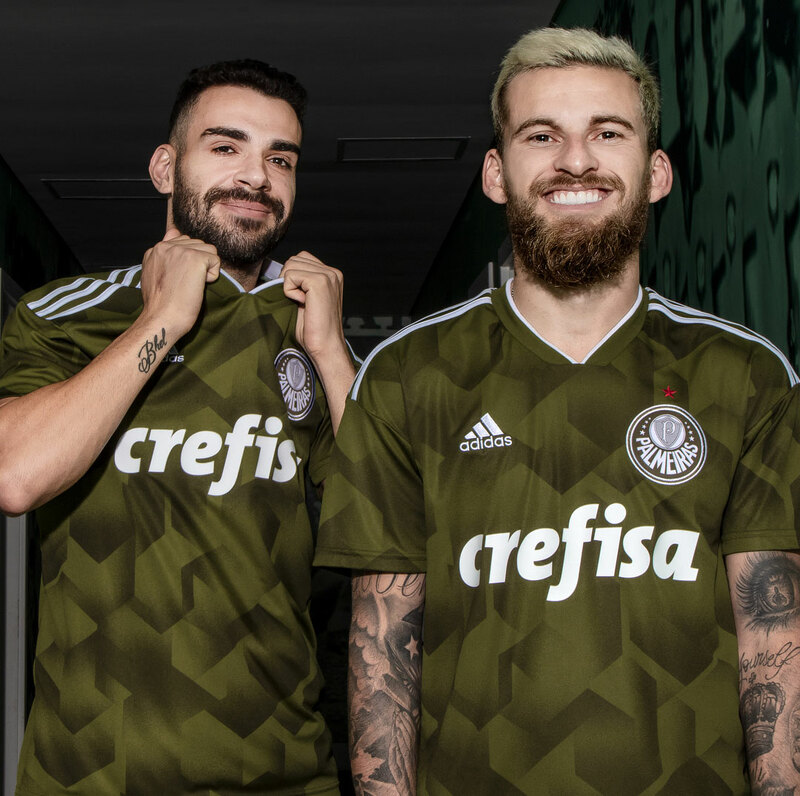 Shorts and socks in the same colors complete the Palmeiras 2018 third kit.